You want to learn how to make your own “Happy Snowman? well, you just don’t have to throw you old socks anymore! 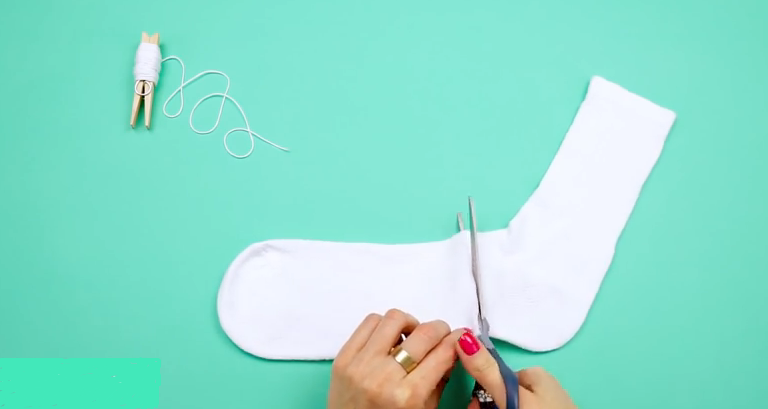 Thanks to this genius tutorial, you should just “upcycle” them to make your own sock snowman to cheer you up in this cold season. This video made by Handimania shows a simple and an easy craft idea to have fun with your friends and family. The video demonstrates to you the right method to do it step by step. It takes only a few minutes and the result is simply stunning! You can decorate your finished snowman with a scarf, buttons, eyes and a nose and you’re done! This super amazing idea is not only cheap and easy to accomplish, but any kid would love to make to have fun. I fell in love with this idea and I can’t wait to try it! What about you?